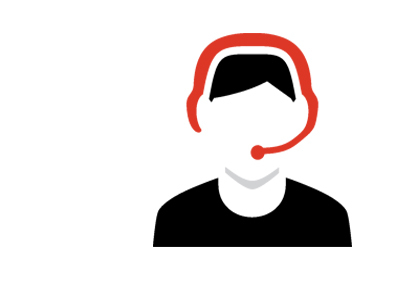 Our most popular IT service plan, aceRemoteIT, is a completely managed IT support program for businesses with 5 to hundreds of PCs. Your business shares our centralized enterprise-grade infrastructure and network resources at a fraction of the cost of purchasing your own. We can also install and service additional wireless networks, LANs, PCs, and servers for you, if you so choose. aceRemoteIT allows you to have one point of contact for all your technology needs. We work with you and act as liaison on your behalf with your 3rd party vendors. There is no finger pointing, just point to us and we get it done.